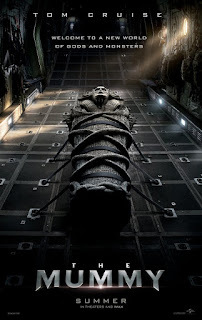 The Mummy is an upcoming American action-adventure horror film directed by Alex Kurtzman and written by Jon Spaihts. 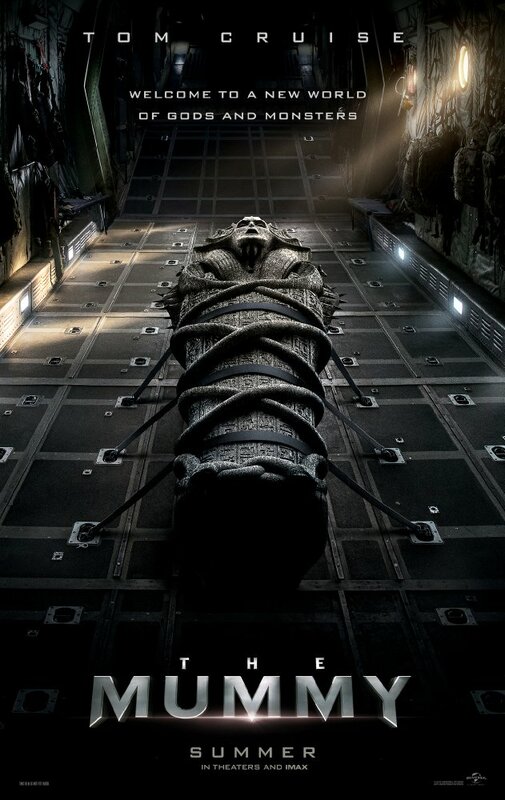 It is a reboot of The Mummy franchise and the first installment in the Universal Monsters Cinematic Universe. The film stars Tom Cruise, Annabelle Wallis, Sofia Boutella, Jake Johnson, Courtney B. Vance and Russell Crowe. The film is scheduled to be released on June 9, 2017.